A Training programme, aiming to help people affected by homelessness turn their lives around through a career in the catering industry, has secured the backing of The hospitality'>Institute of Hospitality (IOH). The innovative Catering Trainee Scheme – provided by Providence Row, a charity which works with homeless and vulnerably housed people – has so far seen more than 200 trainees take part. Run by professionally trained chefs, the training courses not only gives people the chance to learn new skills, build up confidence and gain qualifications, but also offer specialist one-to-one and group work around drug reduction, improved mental health and employment by specially trained support workers. Working in partnership with Andaz Hotel Liverpool Street – as well as other partners – the programme also provides workshops and work experience placements for the trainees. The 10-week Catering Trainee Scheme is available to anyone who has experienced homelessness, temporary accommodation or supported housing in the last three years. "This endorsement is a fantastic acknowledgement of our team's great work,” said Dominic Gates, Providence Row’s enterprise and training manager. 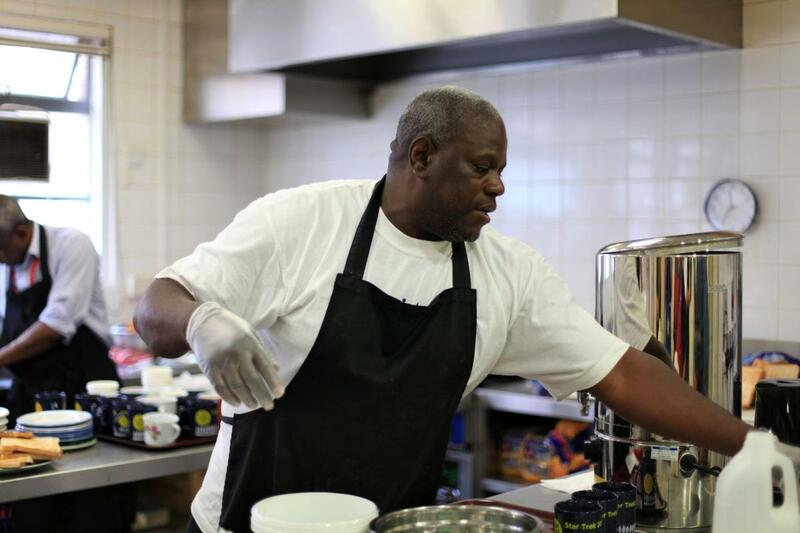 “In the last seven years, we've developed a traditional 'soup kitchen' into a supported training kitchen, offering people quality training to help them move away from homelessness and back into employment." Peter Ducker, Institute of Hospitality CEO, added: "Endorsement by the Institute of Hospitality demonstrates that Providence Row's training courses meet a wide range of essential criteria and benchmarks relating to quality standards and quality learning outcomes." A training programme aiming to help people affected by homelessness turn their lives around through a career in the catering industry has secured the backing of The Institute of Hospitality (IoH).